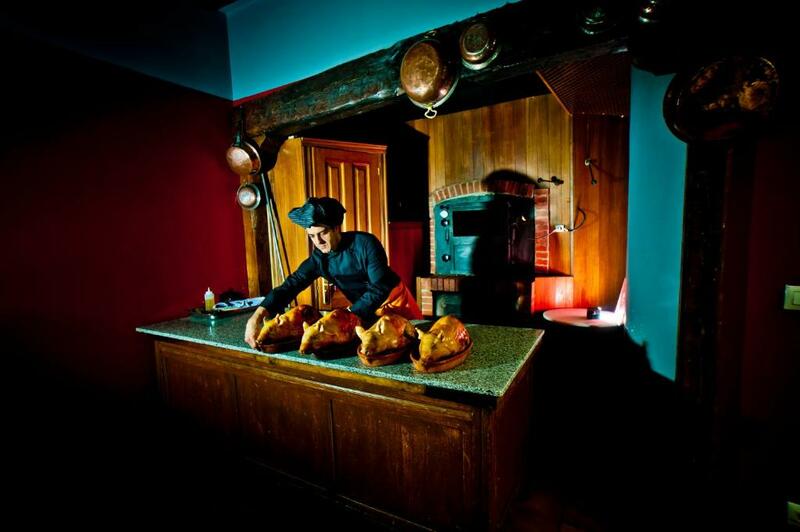 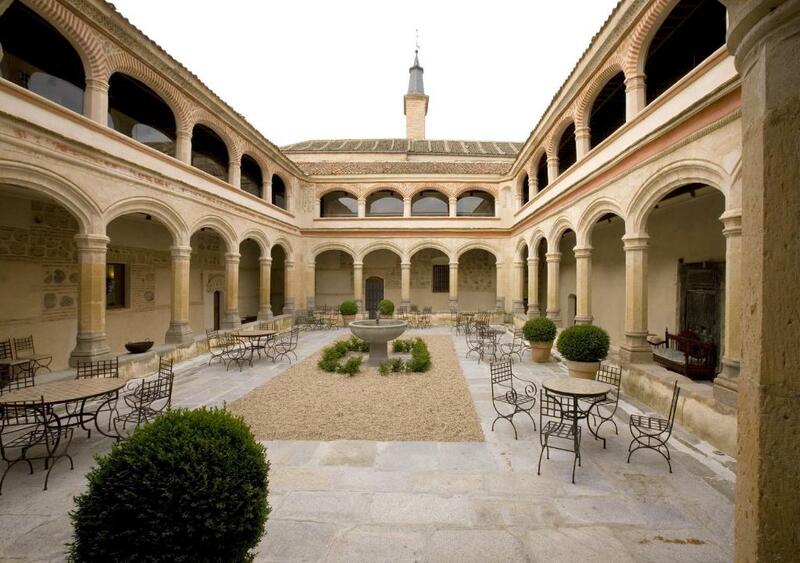 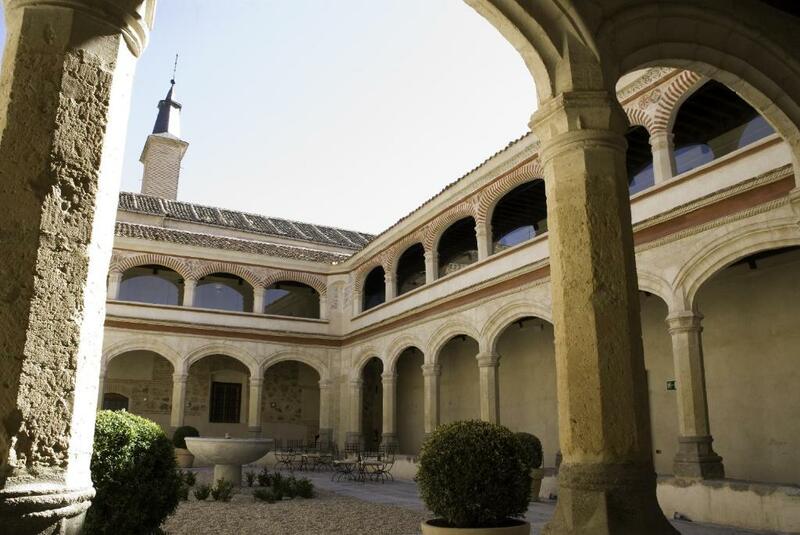 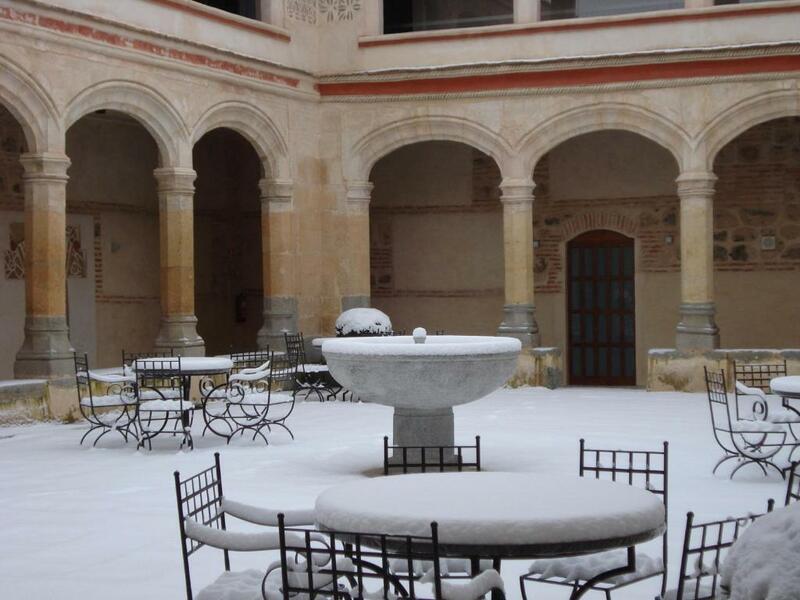 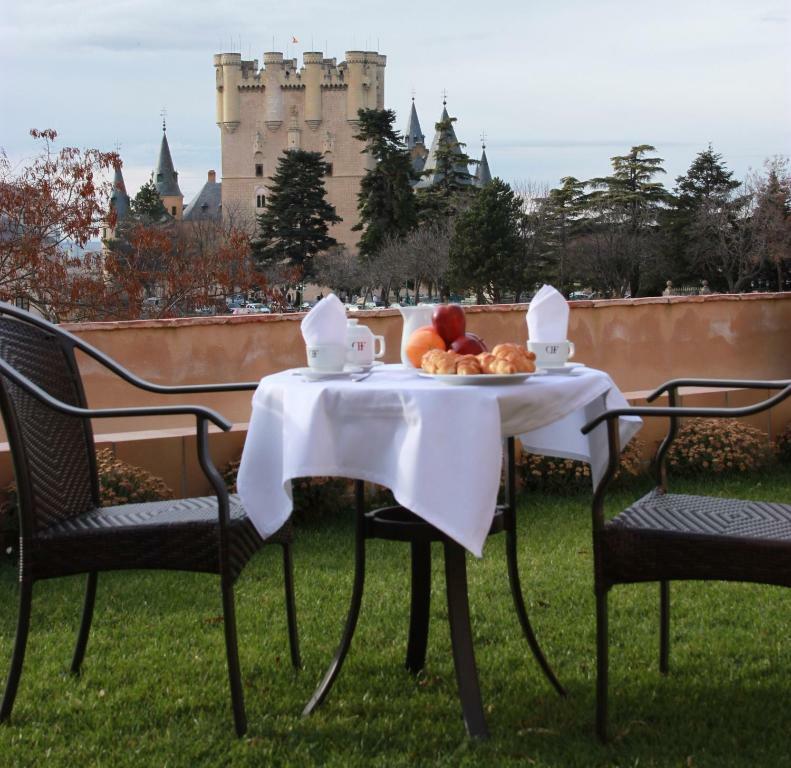 Located in central Segovia, this restored 13th-century palace offers air-conditioned rooms with free Wi-Fi and flat-screen TV. 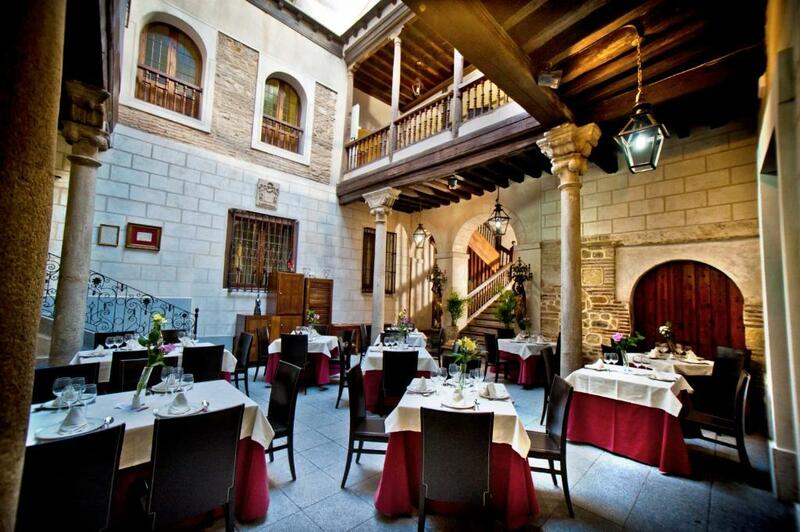 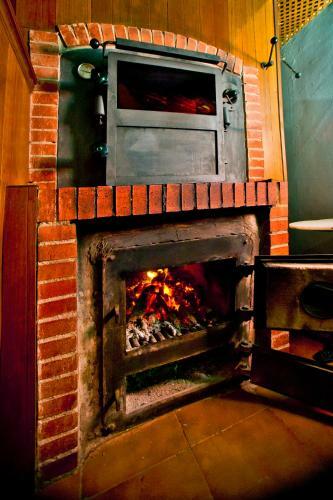 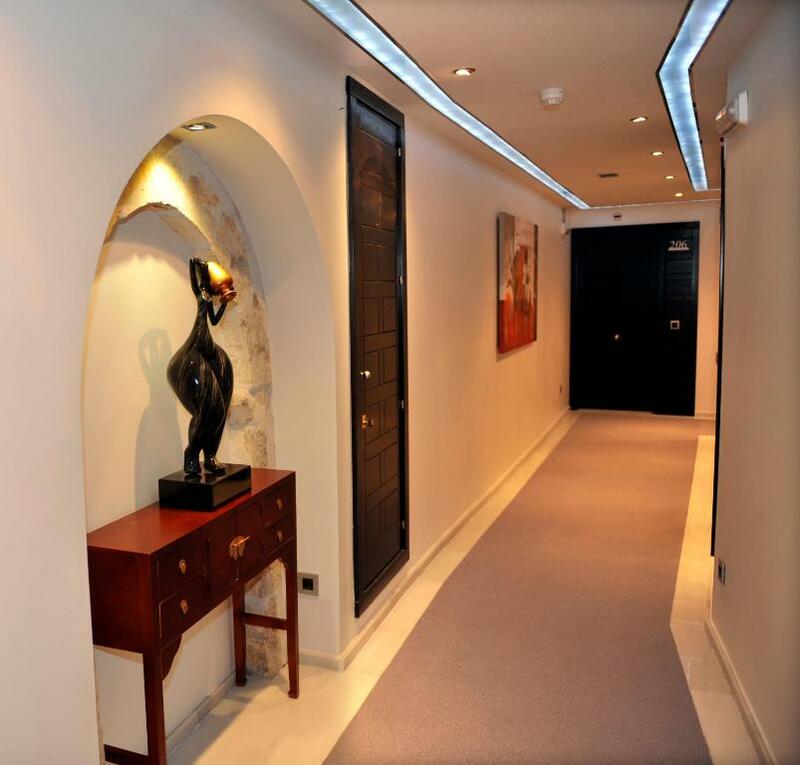 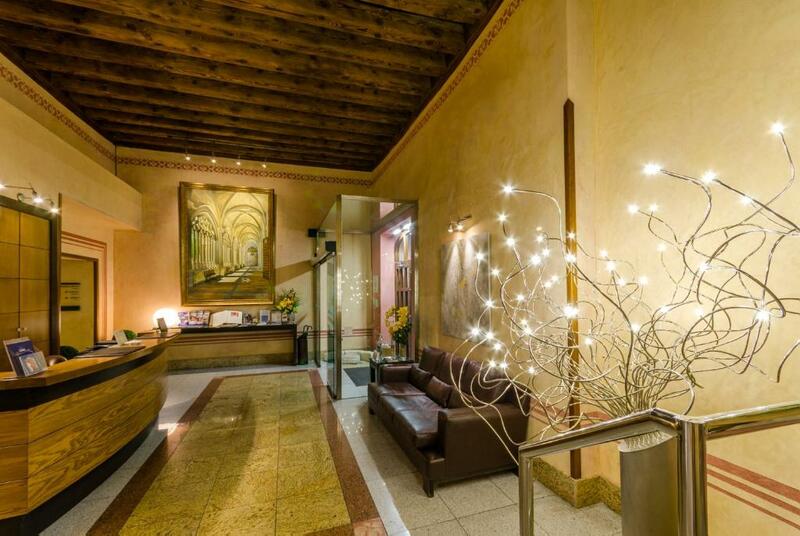 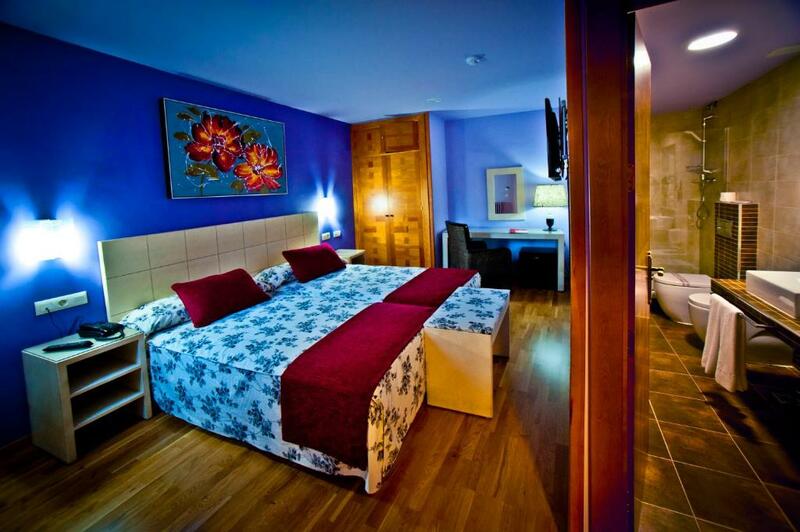 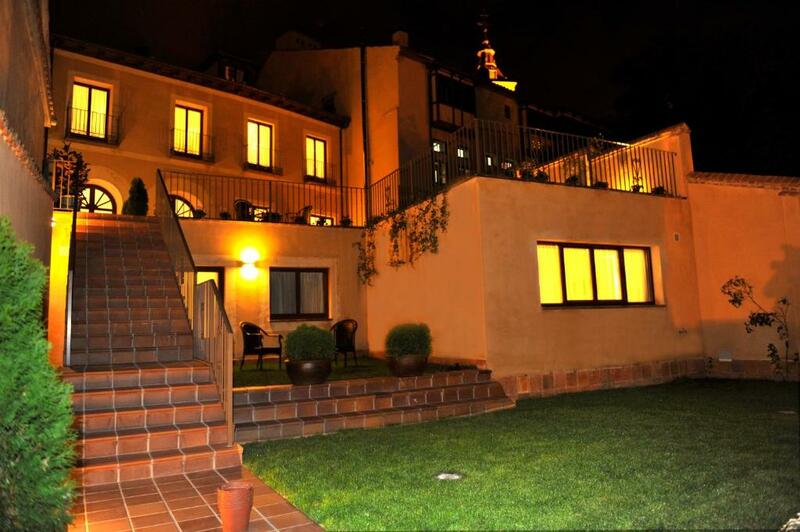 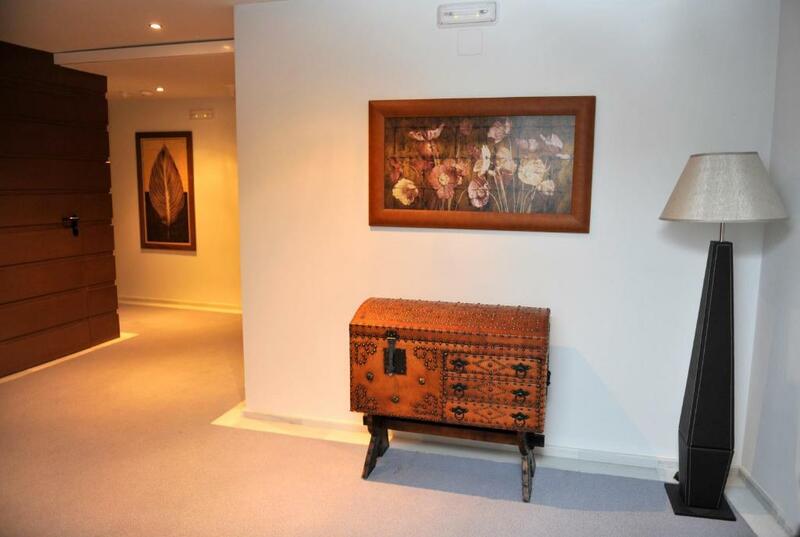 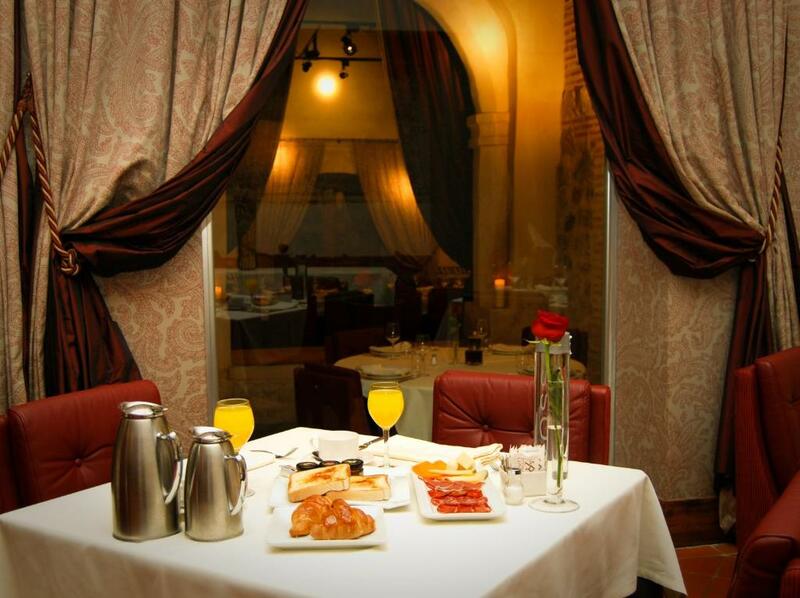 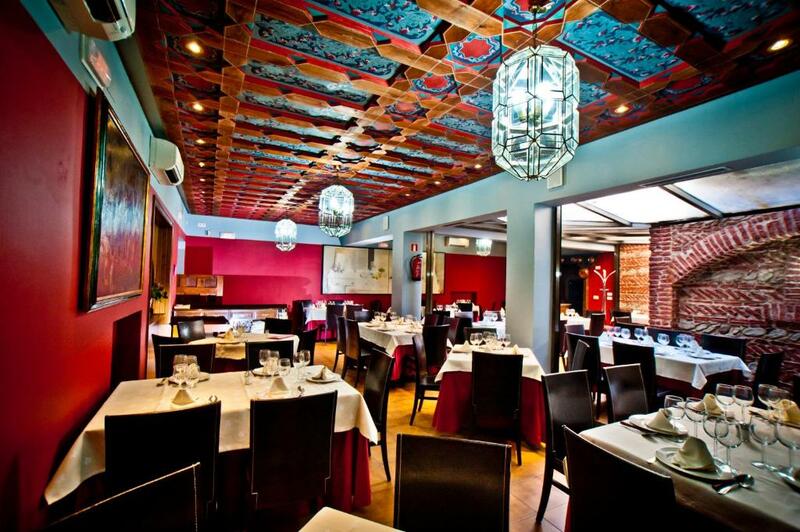 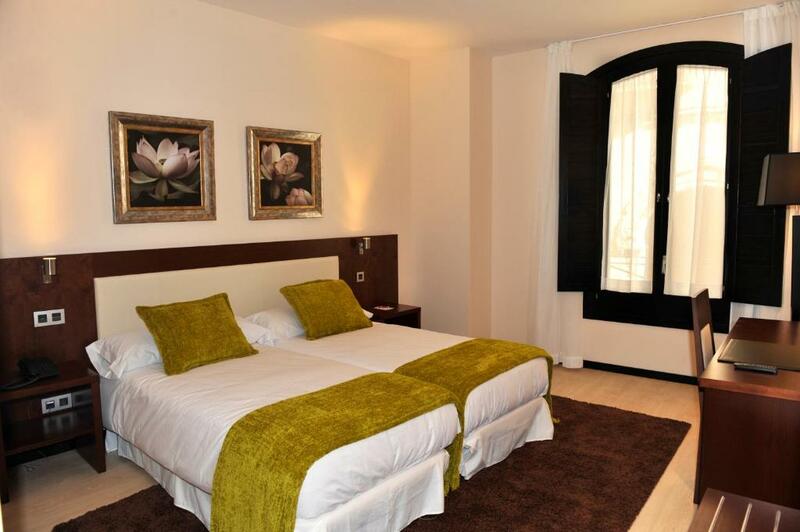 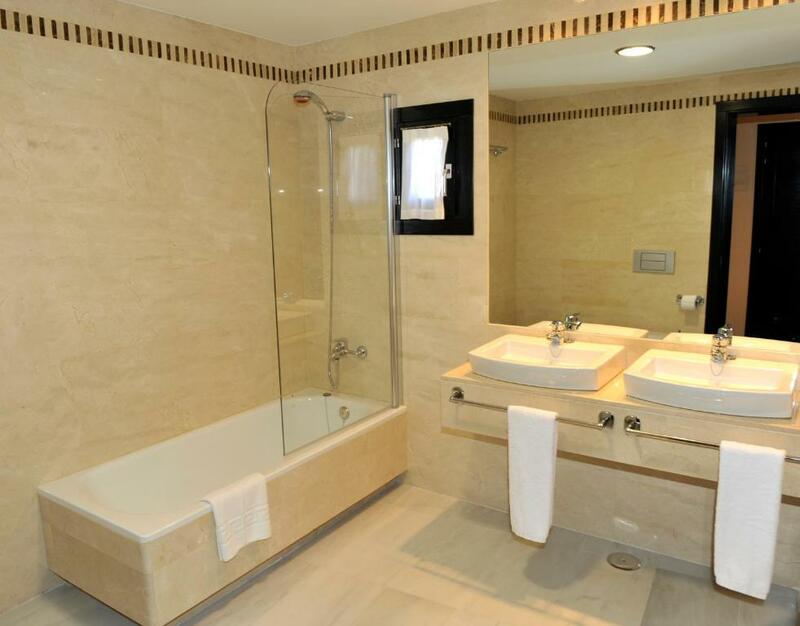 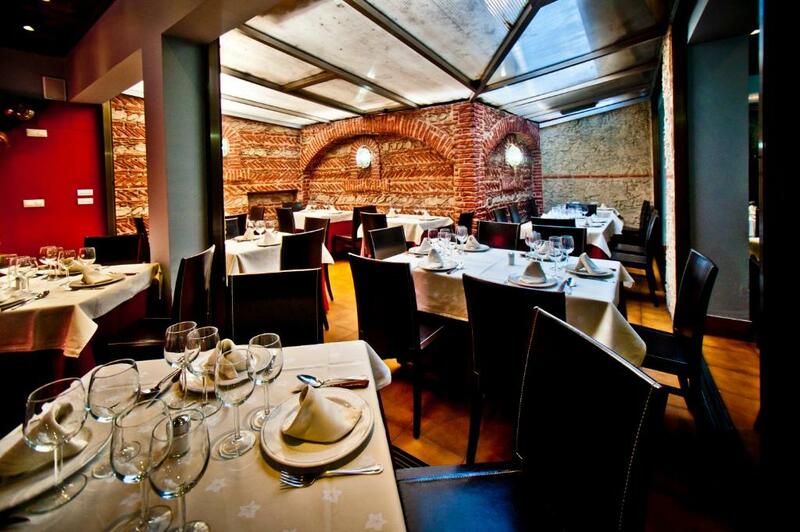 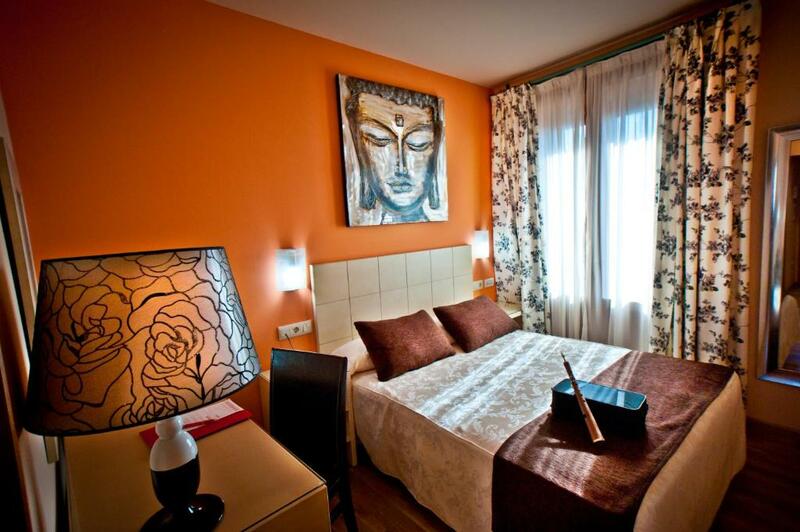 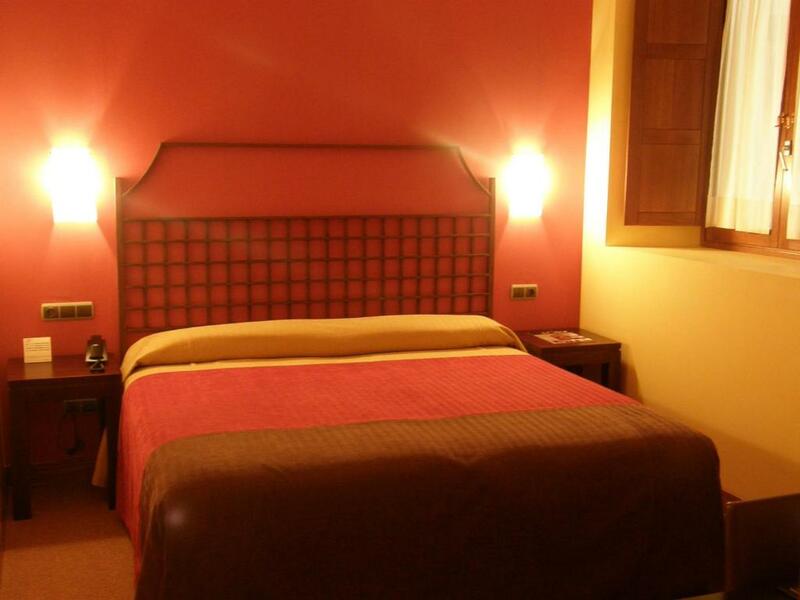 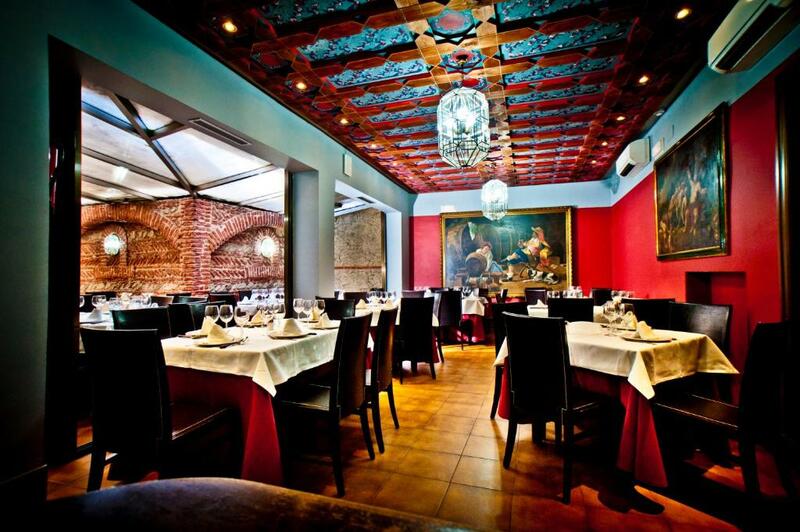 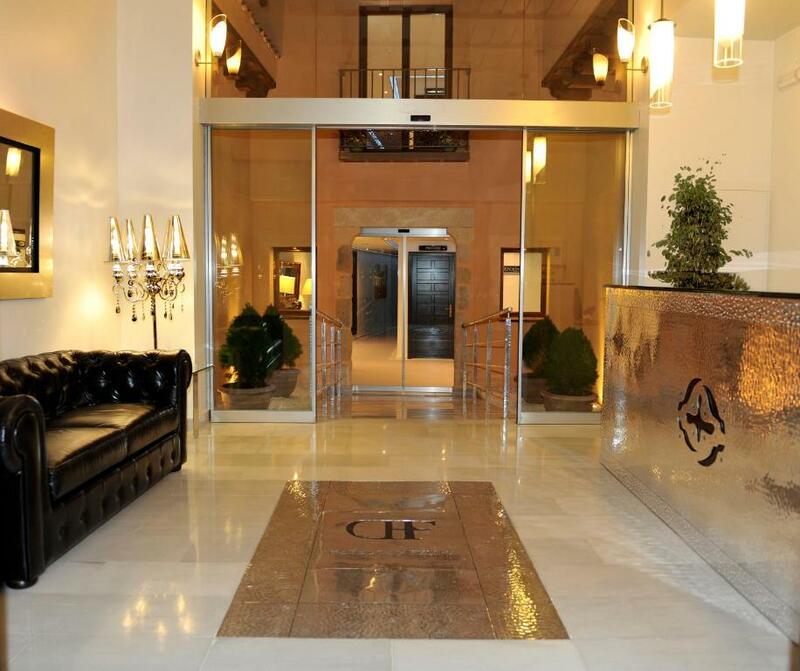 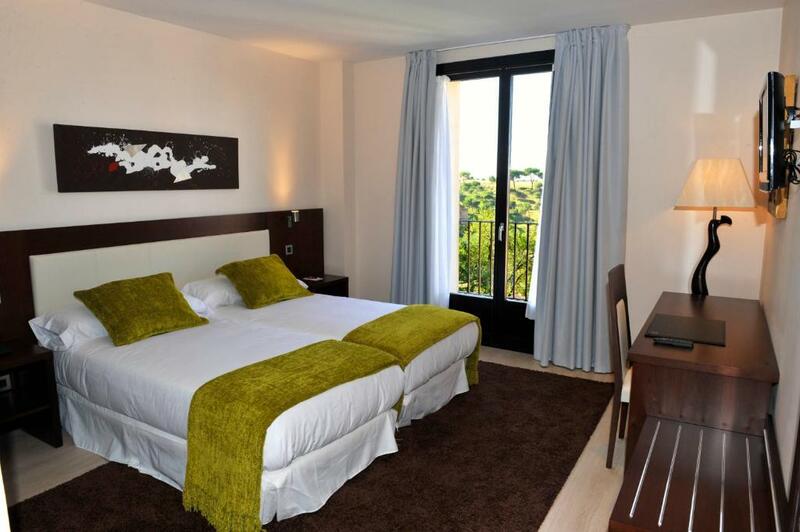 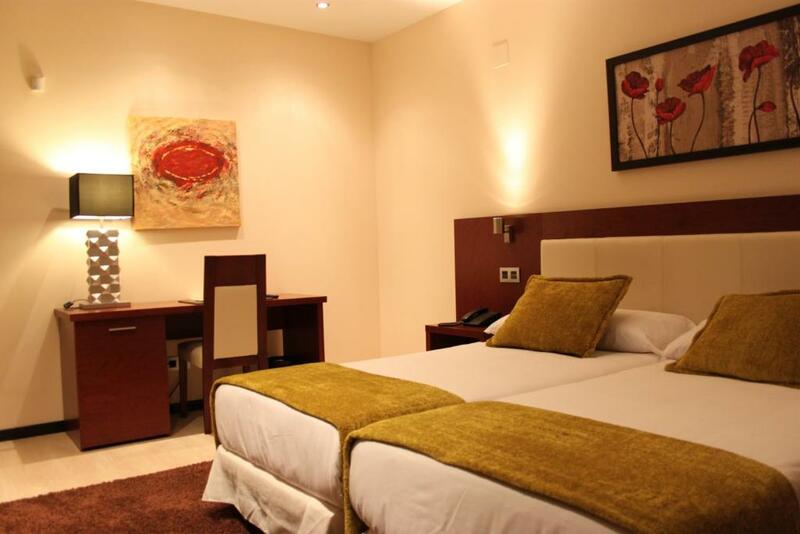 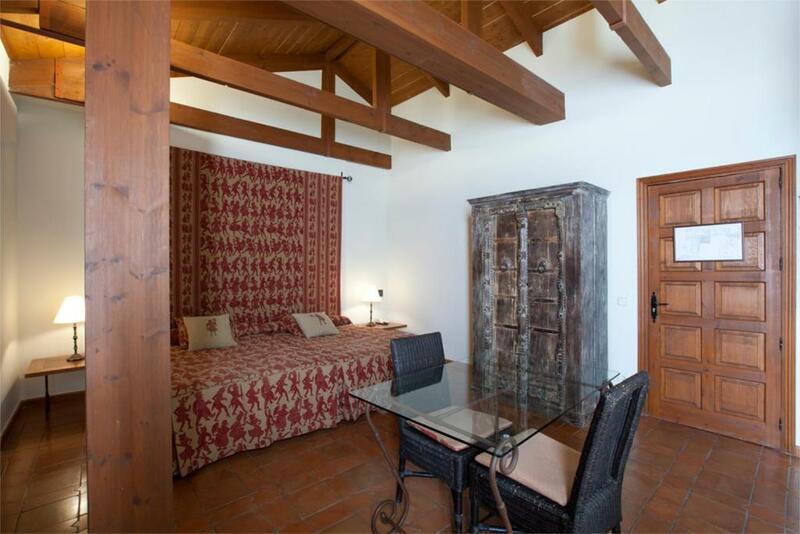 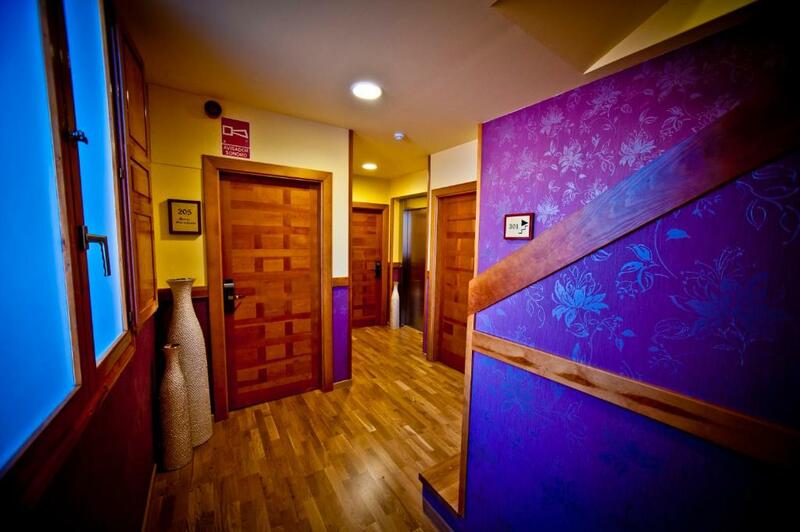 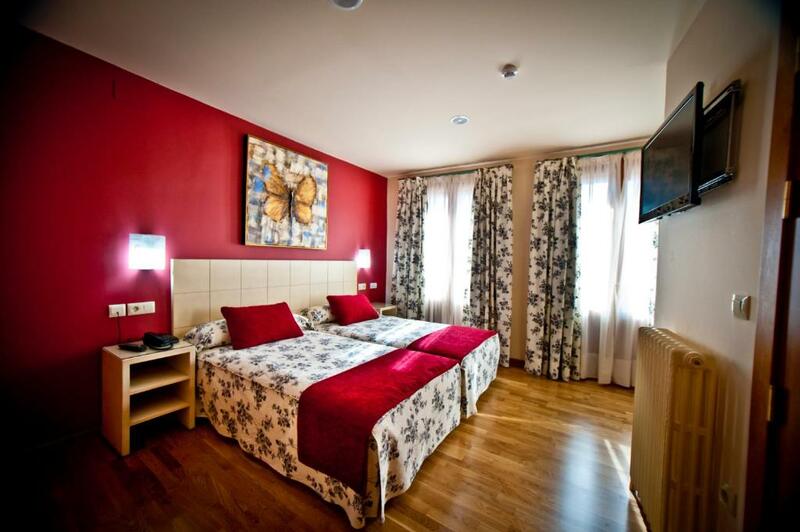 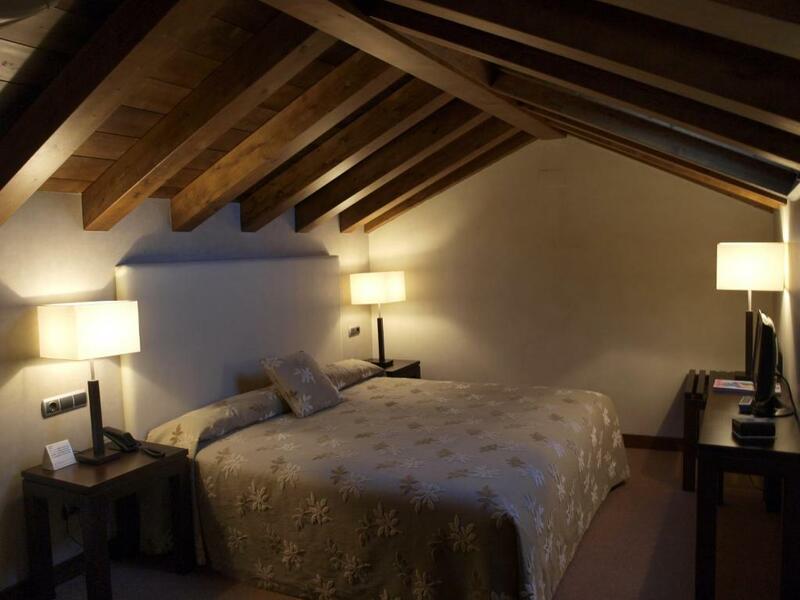 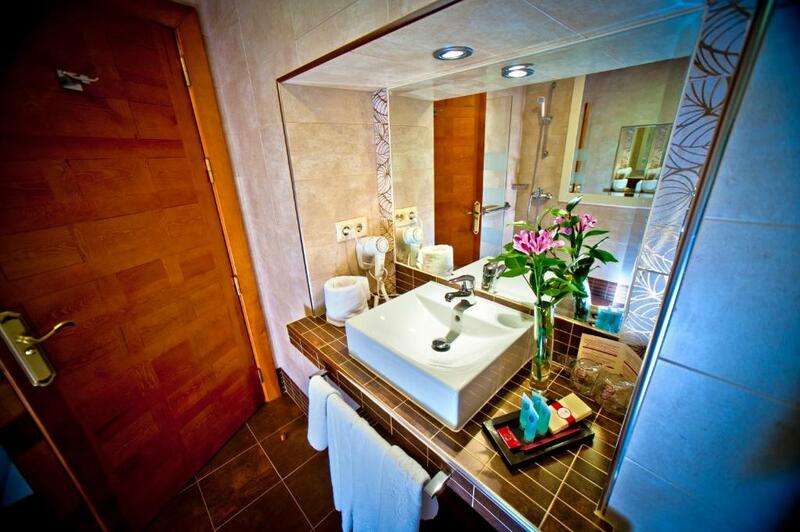 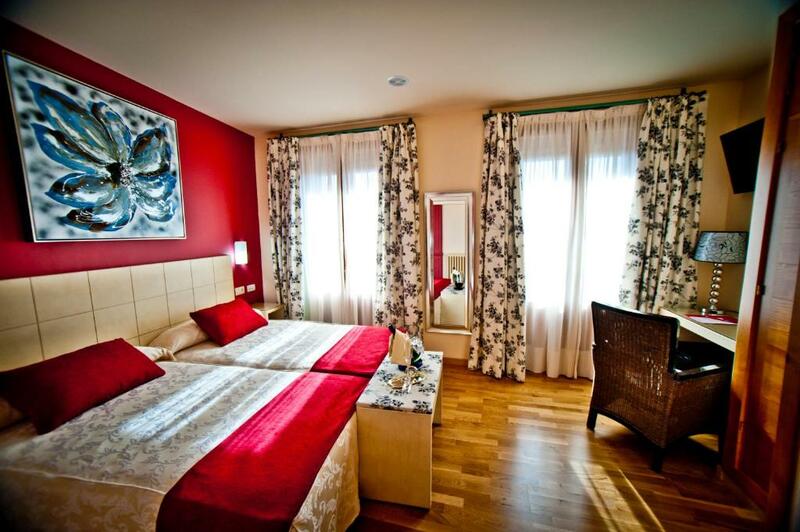 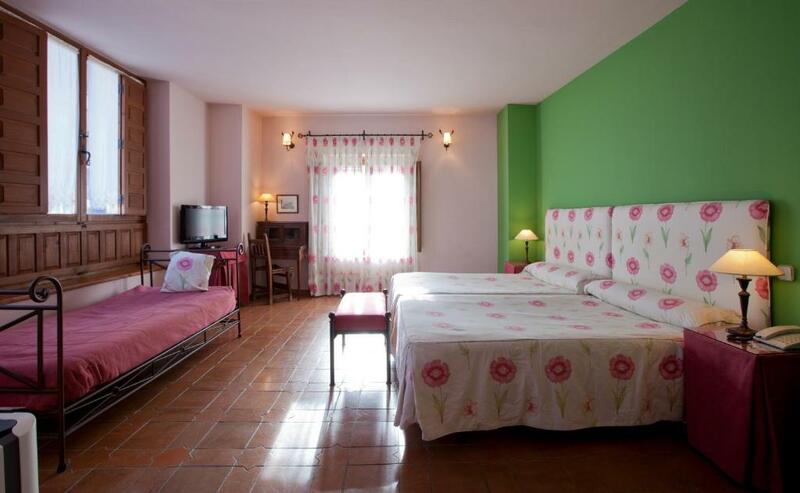 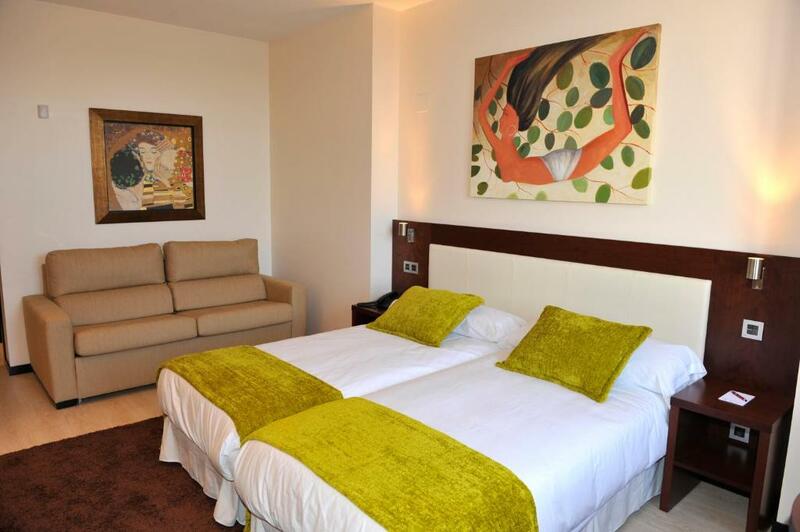 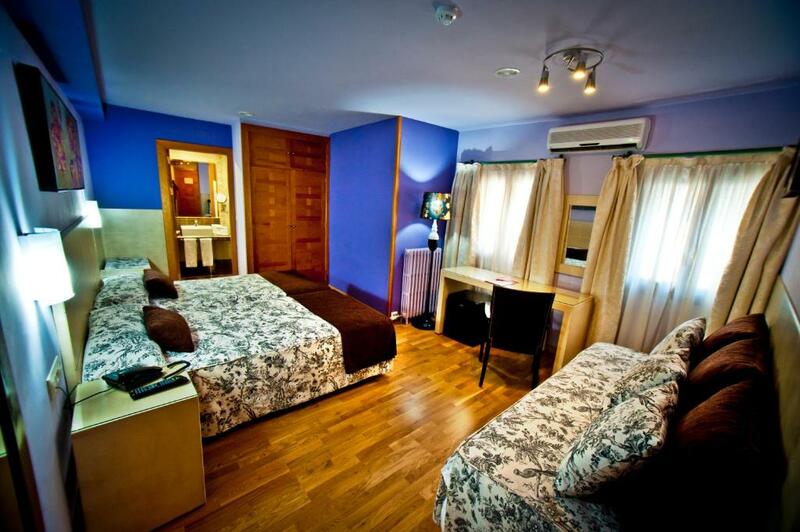 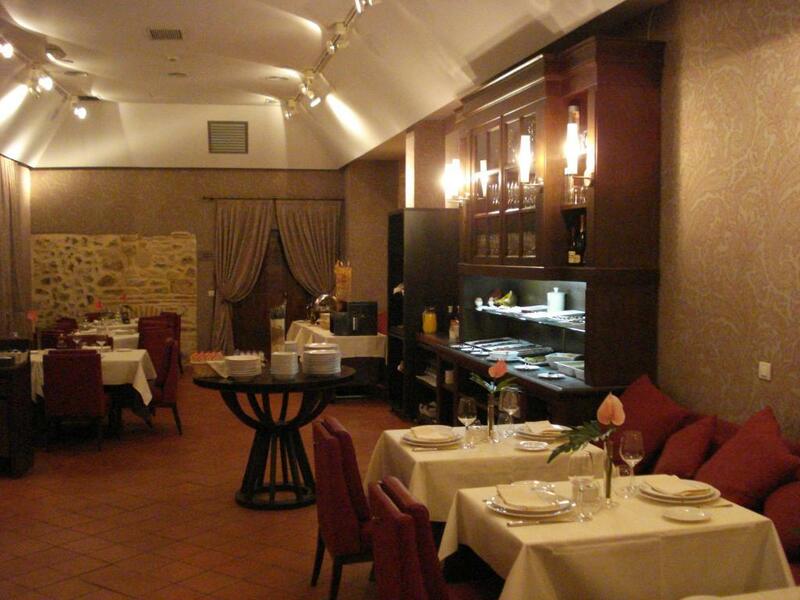 Facing San Martín Church, it is just 250 metres from Segovia Cathedral and Plaza Mayor Square. 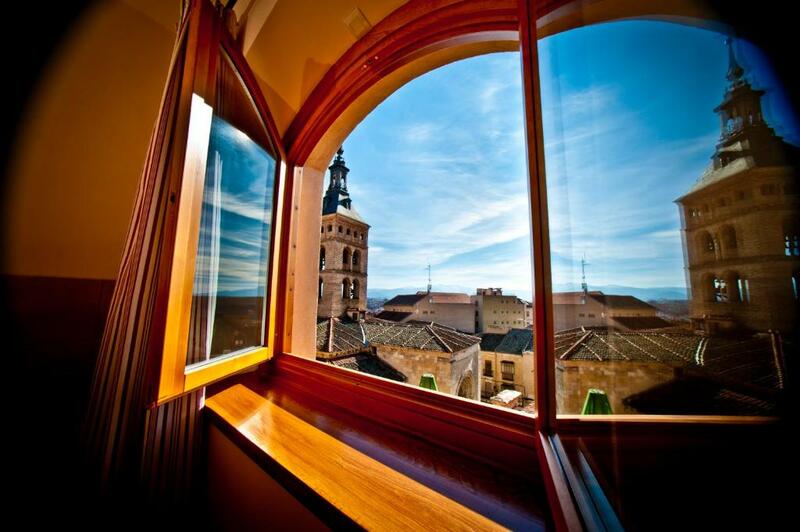 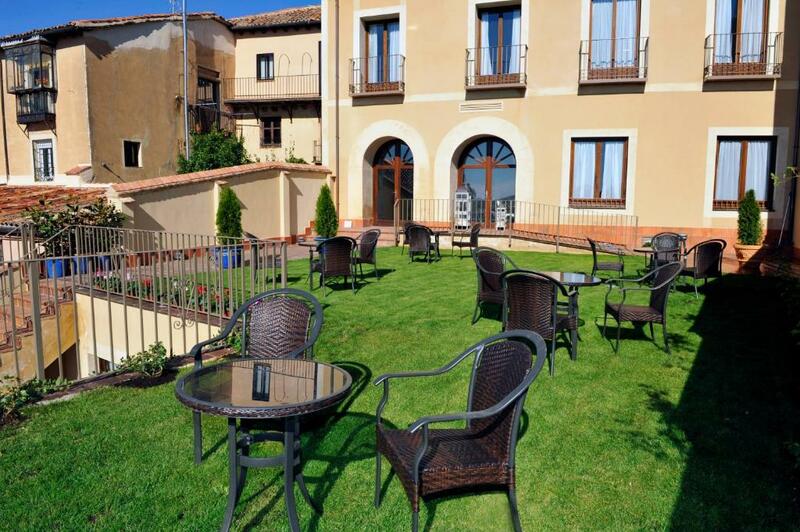 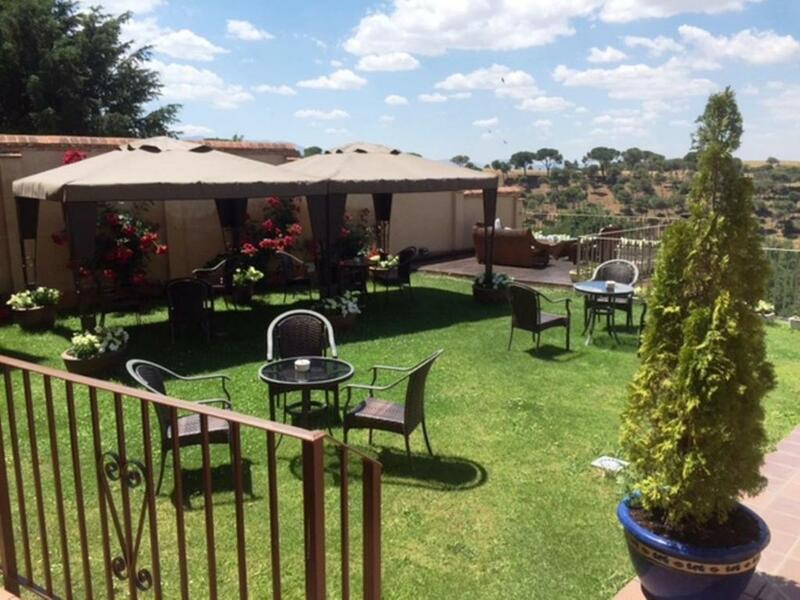 Situated in the historic centre of Segovia, Hotel Don Felipe offers beautiful views of the city and modern rooms with air conditioning. 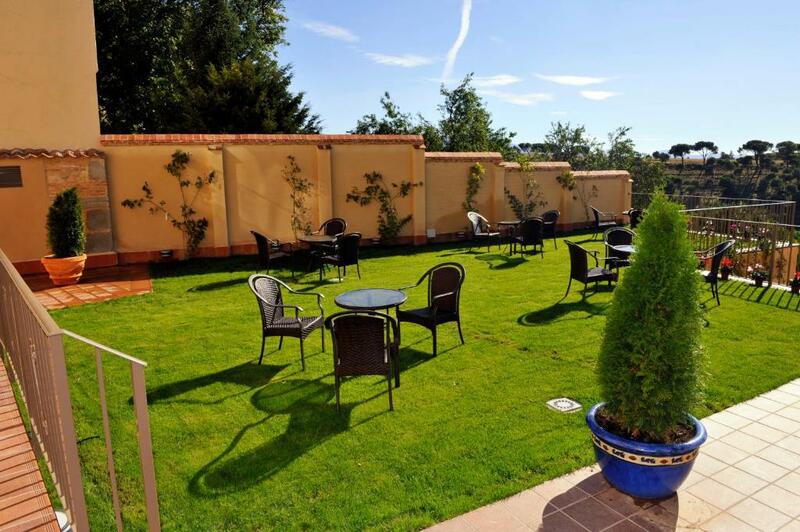 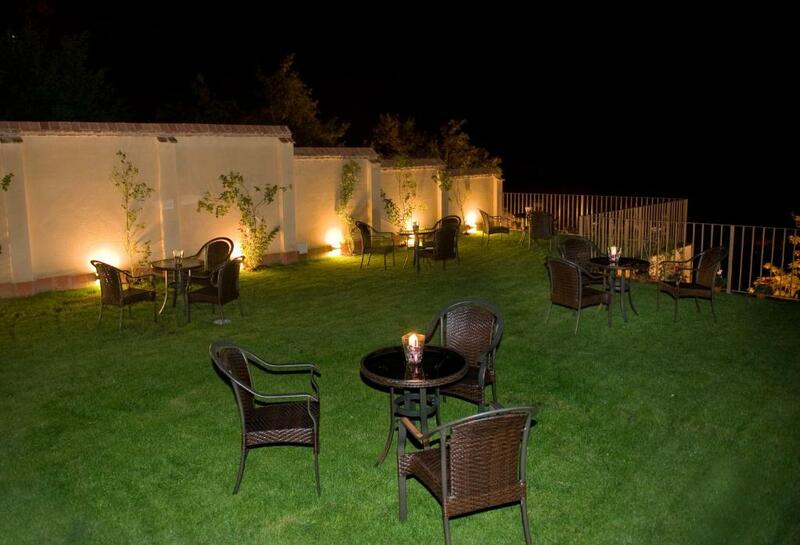 It also features gardens and free Wi-Fi throughout. 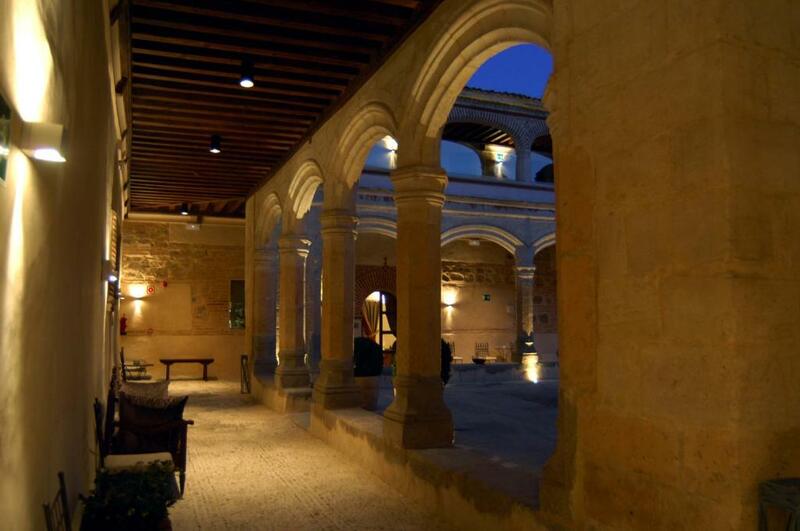 San Antonio el Real is located next to Segovia's Roman Aqueduct. 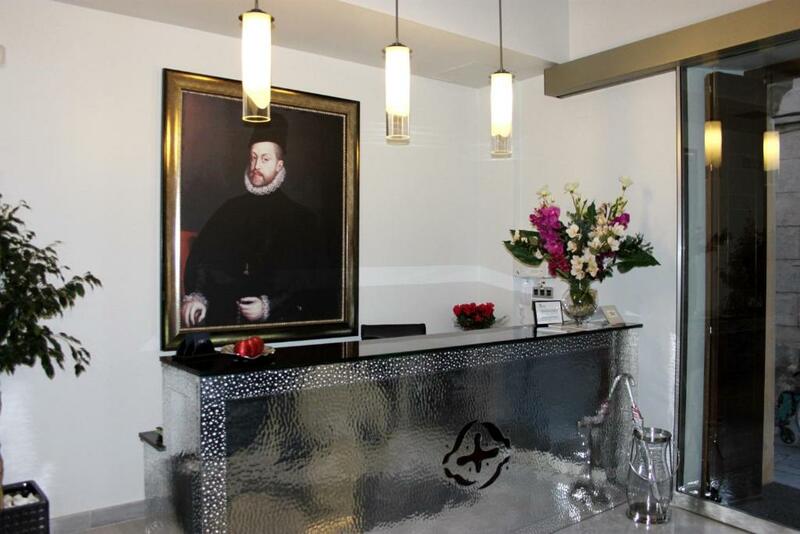 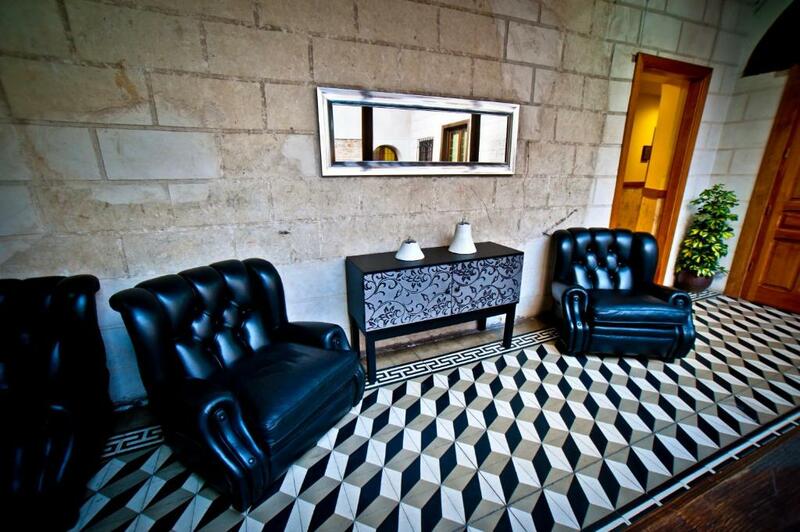 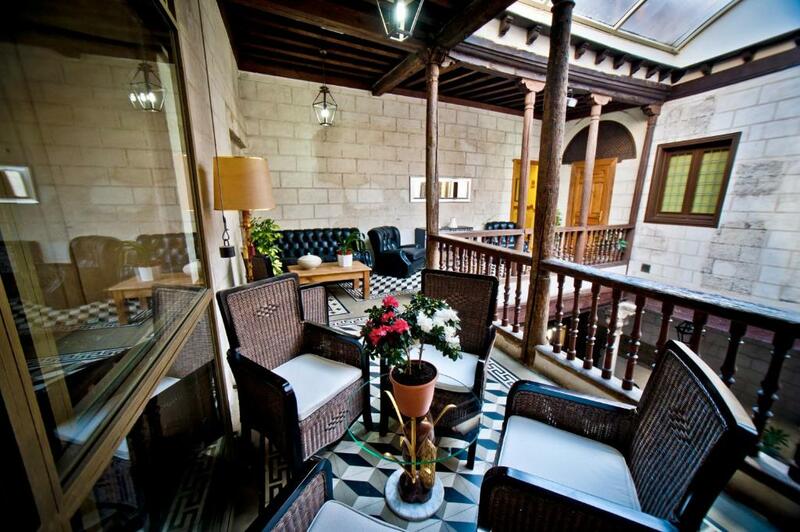 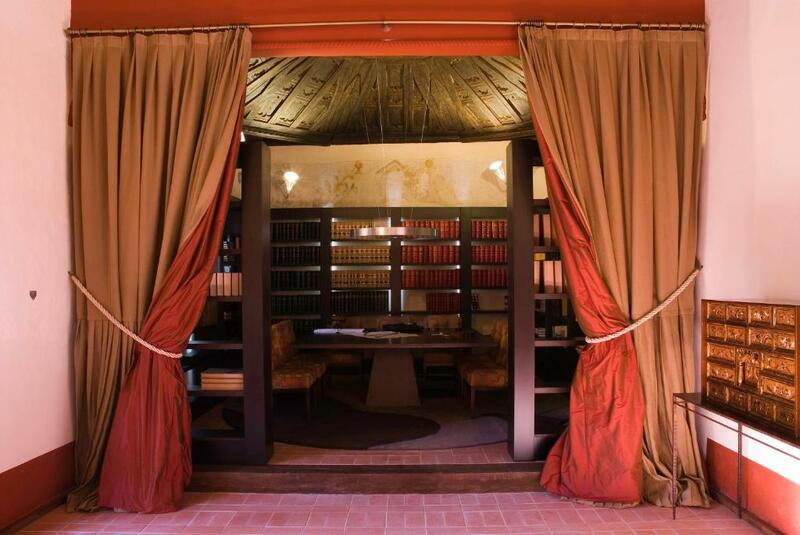 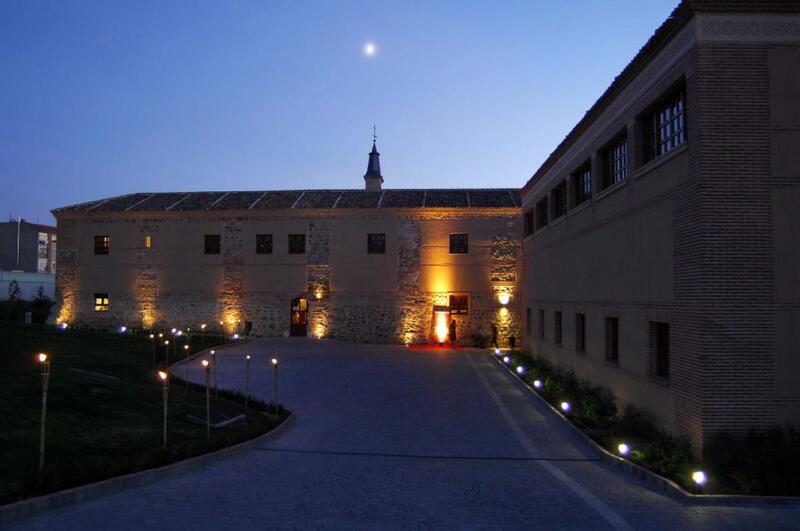 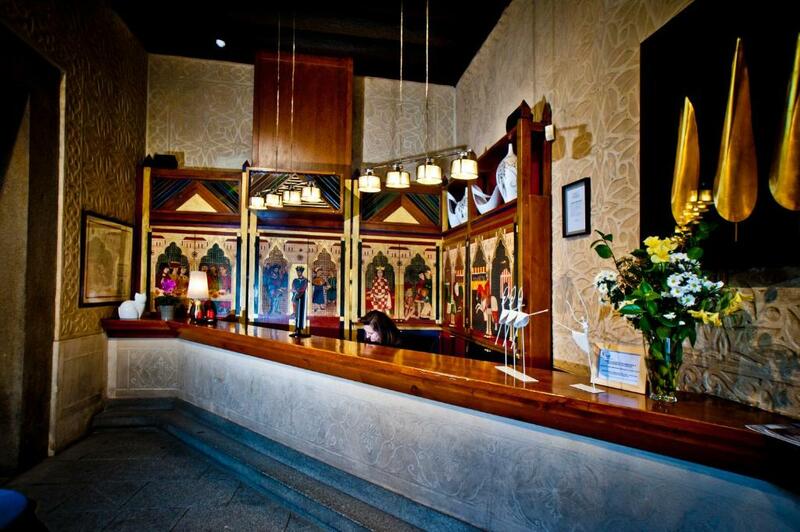 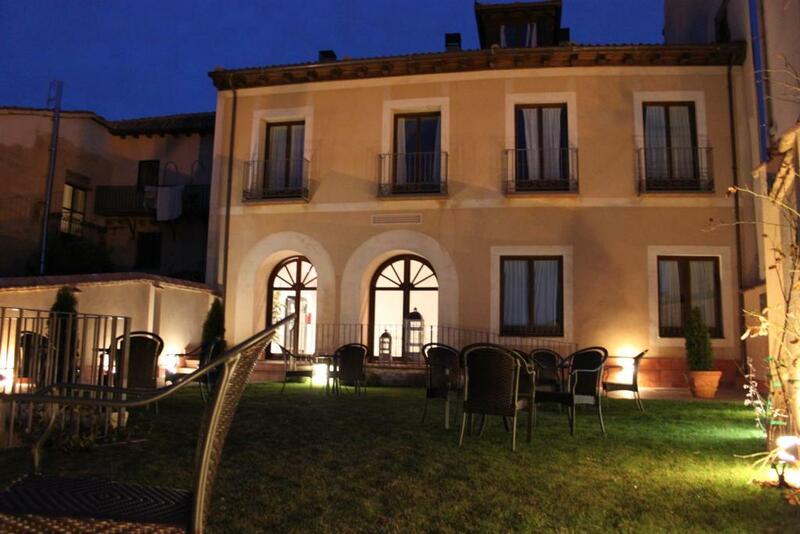 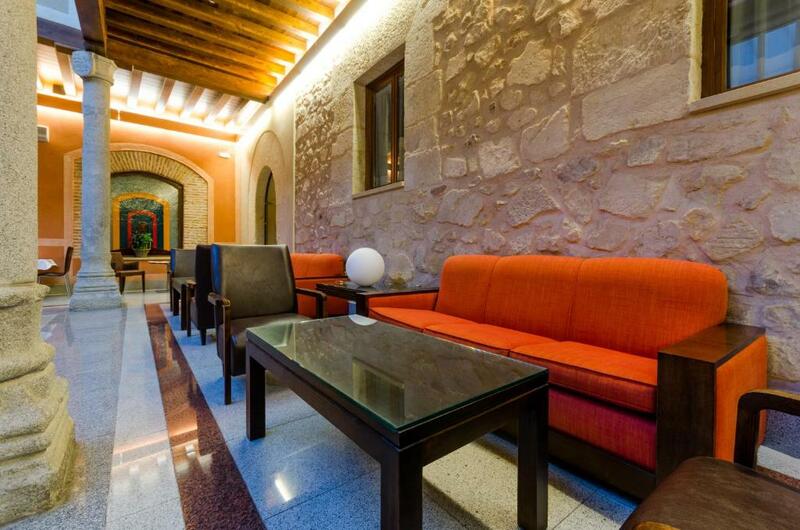 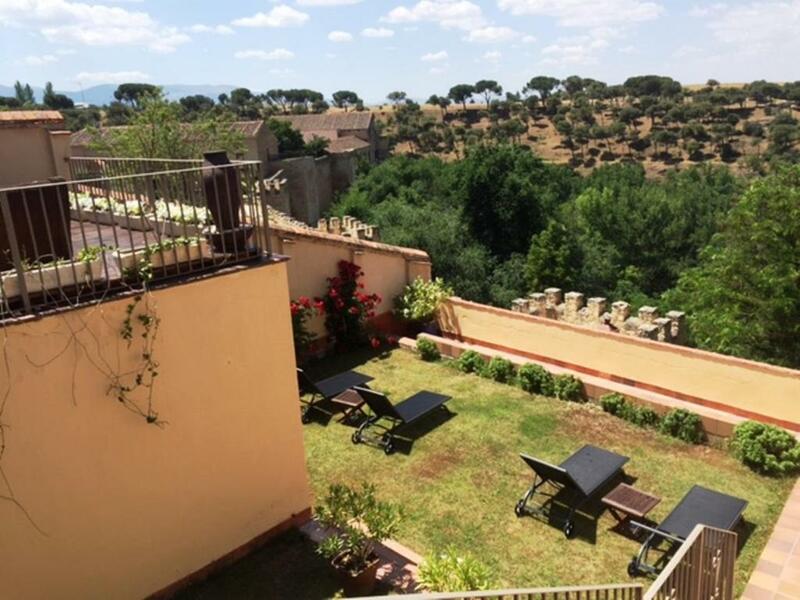 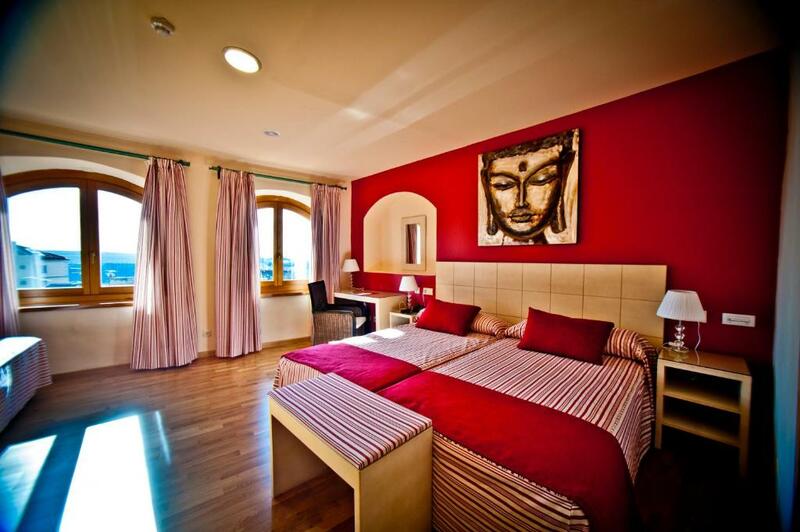 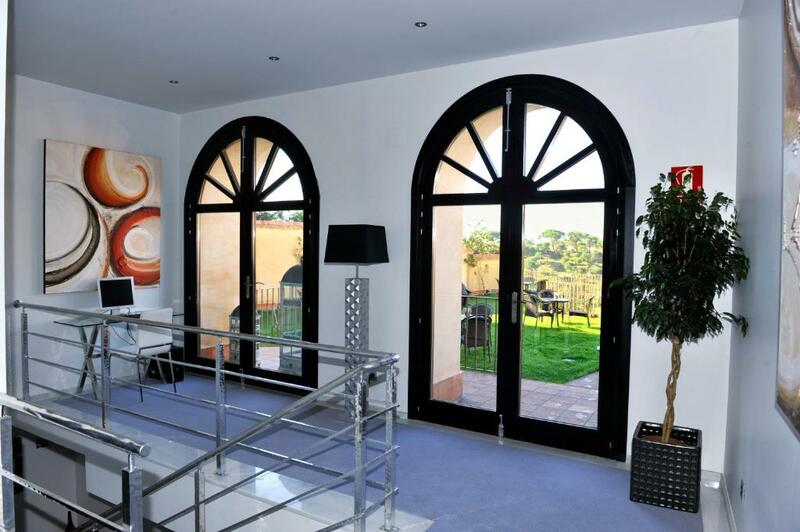 Set in a converted monastery with a beautiful cloister, the stylish rooms offers free Wi-Fi and flat-screen TVs. 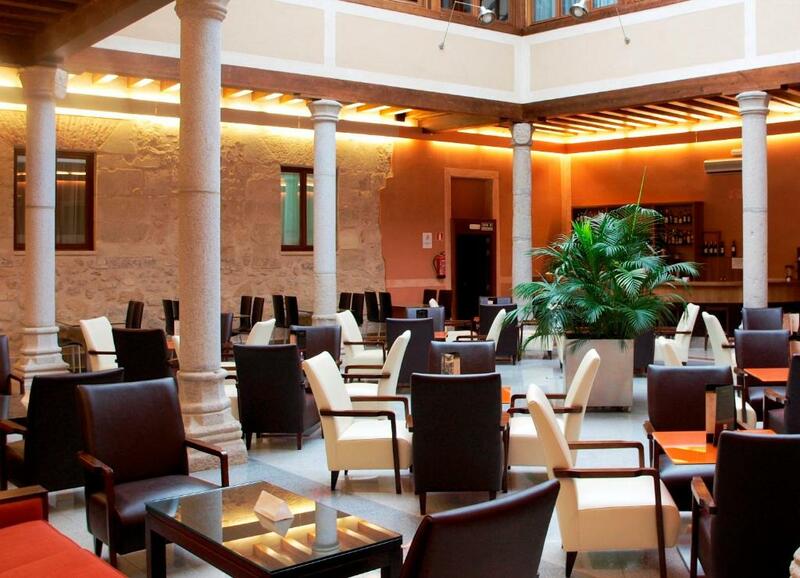 The Palacio Ayala Berganza is housed in a 15th-century palace and offers luxurious, country-style rooms with free Wi-Fi access. 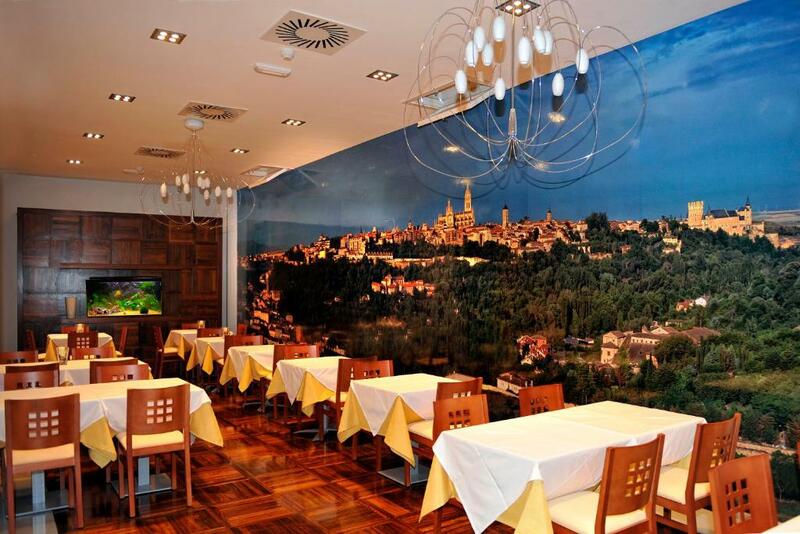 It also features a restaurant.